Medical research innovations and scientific breakthroughs are rooted in data that is predominantly obtained in clinical trials. These important studies provide improved treatment options and help medical professionals treat and prevent diseases and viruses. The outcomes of clinical trials have the potential to change millions of lives, but without the help of clinical study participants, clinical research would not exist as it does today. Once you have decided to join a clinical trial, be sure that you know exactly what it entails. 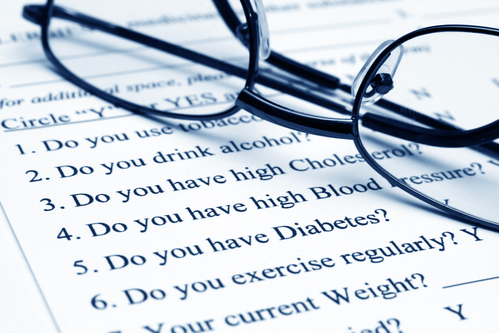 What are my rights as a clinical study volunteer? As a clinical study participant, you also maintain the right to withdraw from a trial at any point. However, you will want to check with your doctor about any negative side effects that may occur if you are not present for the full duration of the trial. In addition to the Patient Bill of Rights and informed consent procedures, there are other safeguards which protect the rights and safety of any clinical study participants. The Protocol Review Process ensures that all protocols must be reviewed and approved by an institutional review board before a trial can begin. There is also a Patient Representative, who assists in communication between the patient and hospital and is readily available to discuss any issues with the volunteer. Be sure to do your research before joining a clinical trial in order to ensure that you are making an informed decision. As a participant, you will always have the right to know the answers to important questions—you have the right to ask clinical study staff any questions you have at any pointin the process. Will there be follow-up treatment after the trial has finished if needed? If you would like to know more about participating in clinical research, you can always contact us to inquire about current research volunteer opportunities.